An air conditioner is a must in nearly every US home, but it is especially important in Florida. If your unit has gone kaput, you have the choice of an AC repair, but there comes a point when a replacement is needed. The question is, what kind of replacement should you choose? An air conditioner isn’t just an air conditioner. There are many different AC units to choose from. That’s where Direct Air Conditioning, LLC comes in! 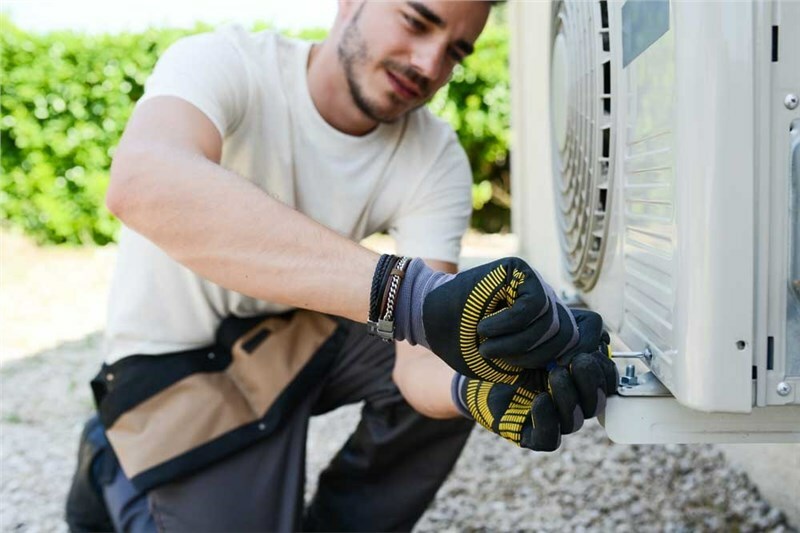 We have decades of experience providing a wide variety of services, including AC maintenance and installations, which means we understand each brand inside and out. 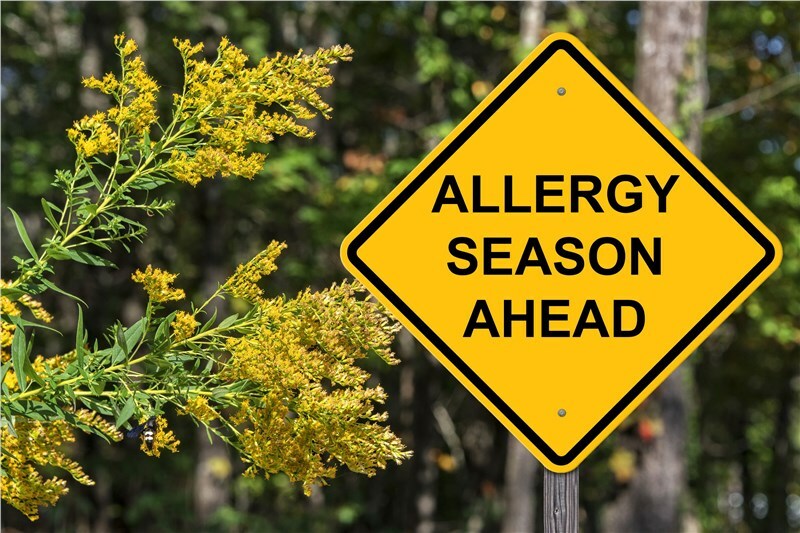 Here’s what you need to know if you’re considering a Lennox or Carrier air conditioning unit, but you aren’t sure which one to choose. Lennox is a well-known name in the air conditioning industry. The brand goes all the way back to 1895 and focuses on embodying trust, innovation, and quality. It should come as no surprise to discover that these systems are preferred by many AC installers, as well as homeowners. They are an especially good choice if you're looking for an energy efficient system that can lower your utility bills. Dave Lennox Signature® Collection: These units are among the quietest in the industry. As the signature collection, these units are tried and true, and they are also the units are the most popular. Elite® Series: If you're looking for superior energy efficiency, look to these units. They have a SEER rating of up to 26, and solar panels can be paired with your unit to make it even more environmentally-friendly. Merit® Series: For the greatest peace of mind, choose a unit from the Merit® Series, and enjoy a 5-year warranty on parts and labor. Lennox offers modern thermostat technology, including Wi-Fi capabilities that can turn your home into a smart home. 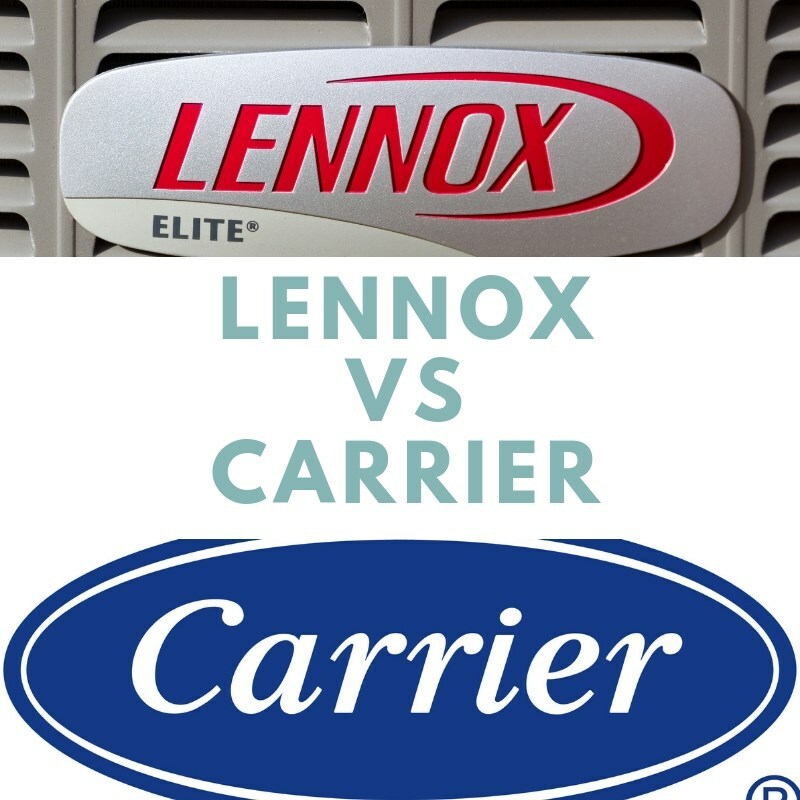 Carrier doesn’t have quite as much experience as Lennox, but they have still been around for a long time - since 1902, as a matter of fact! 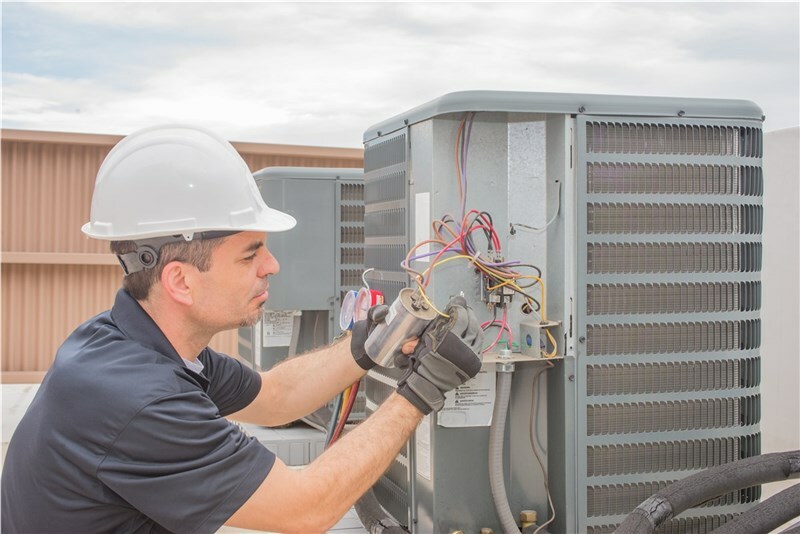 They also boast that their founder, Willis Carrier, invented the first air conditioning system, so you can bet they know their stuff when it comes to cooling your home. 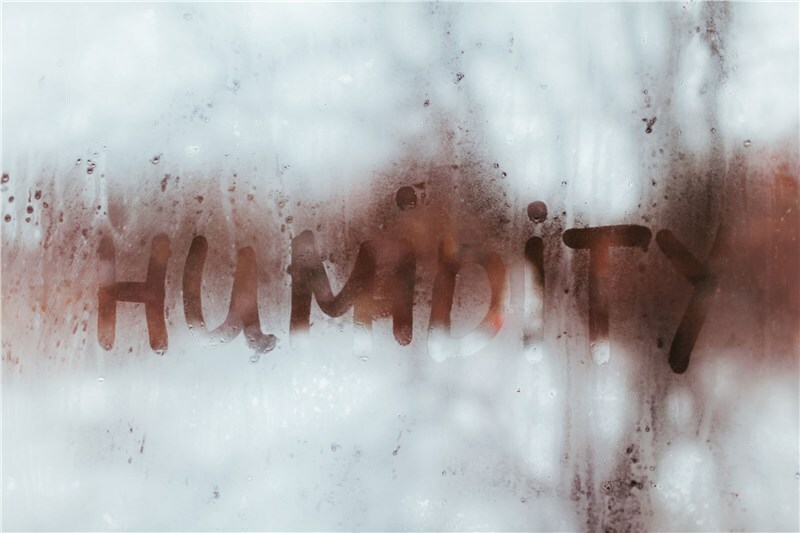 You can control temperature, humidity, and air quality in your home. With many different options, a system can be customized for your needs and budget. Still not sure which AC installation is right for you? Contact Direct Air Conditioning, LLC! We can provide you with a personalized recommendation that’s based on your concerns. Then we can complete the installation, so you can stay cool all year long.